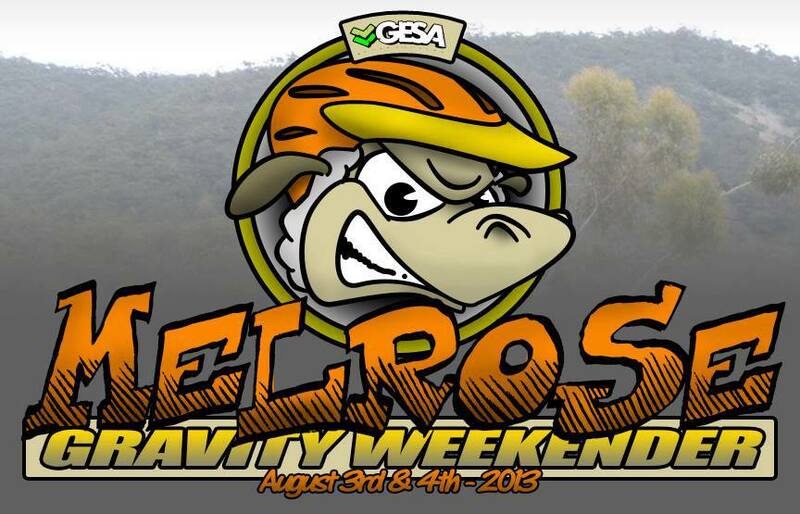 GESA heads to the Mid North township of Melrose on the 3rd & 4th of August for a fun filled weekend of riding and general socializing. The Mecca for singletrack that plays host to the highly successful Fat Tyre Festival is the destination for GESA’s more relaxed weekend. This is not a points round for the series. It is an opportunity to experience the epic trails of Melrose with like minded riders. It will also be a fun yet competitive weekend that is bound to keep you entertained from start to finish. Sign-on opens at 9:00am til 12pm Saturday at Over The Edge Sports. Racing will start at Bartagunyah between 1pm and 4pm Saturday with timed runs of Eurovision. This will be followed by a Pump Track Challenge between 5pm and 7pm and results from the racing at Bartagunyah. Sunday will consist of a Gravity Enduro at the township trails. This will start at 9am and finish at 12pm. Results from the Enduro and weekend winners will be announced once racing finishes Sunday. There will not be a shuttle service so you must provide your own transport between races. Head to the GESA website for more info and to enter online. Make sure you book your accommodation as it will disappear quickly! This entry was posted in AMBC Races, Gravity Enduro SA (GESA) News and tagged Gravity Enduro (GESA), Melrose by Sarah. Bookmark the permalink.